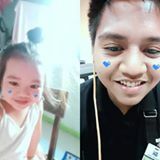 @antons09 is on Carousell - Follow to stay updated! 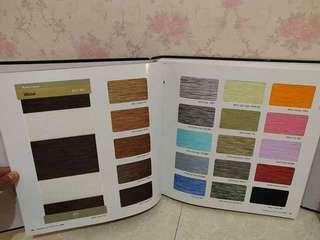 korean blinds. for your New House. Free estimation Free delivery and install I give u a big big Discount. minimun, Per square foot po is 15 sqrft. PRICE LIST. natural blinds. 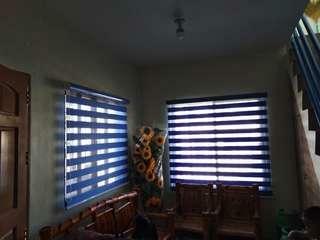 140 per square foot Wood series semi black out blinds. 150 per square foot. 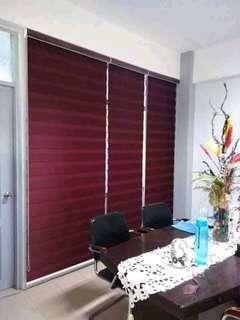 BLACK OUT BLINDS. 200 per square foot. 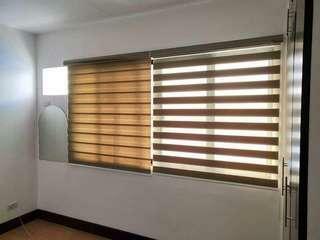 korean blinds. for your New House. 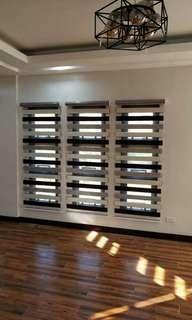 Free estimation Free delivery and install I give u a big big Discount. minimun, Per square foot po is 15 sqrft. PRICE LIST. natural blinds. 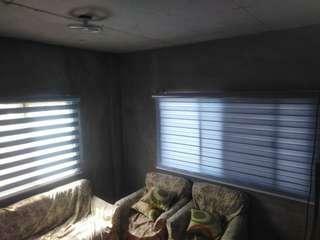 150 per square foot Wood series semi black out blinds. 170 per square foot. 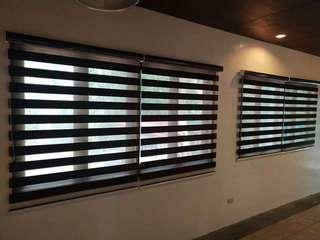 BLACK OUT BLINDS. 220 per square foot.